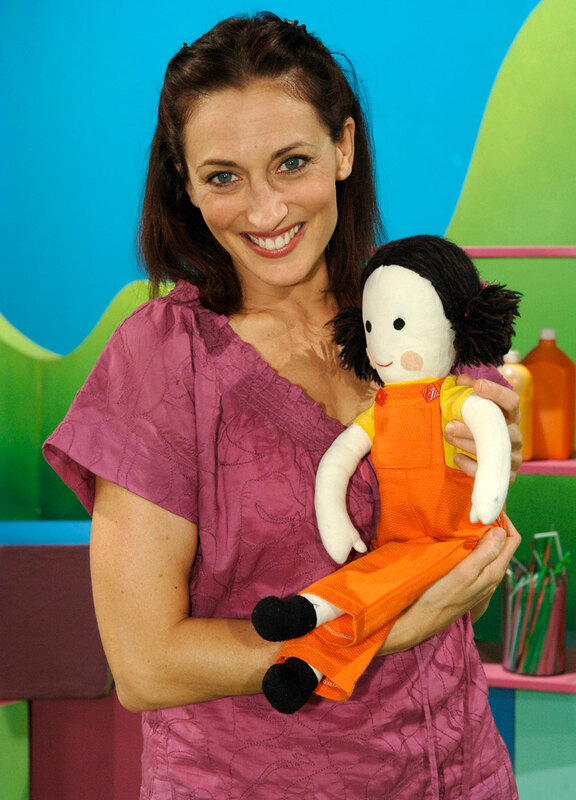 What do you know about Play School, its presenters, props and toys? Take our quizzes to see how much you remember! Share the quiz challenge with your friends on social media. Use #PlaySchool50 to join the celebration!